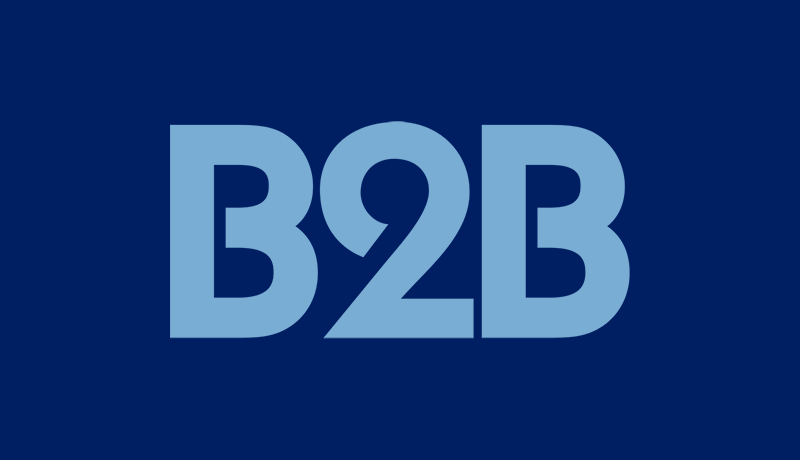 The Brewing, Food and Beverage Industry has announced its support for the B2B Compliance WEEE Compliance Scheme – joining twelve other trade associations who state their support for the ethos and professional standards of the Scheme. Project Director, Carl Kruger, welcomed BFBI on board “ It is clear that Trade Associations appreciate the specialist role that we play in seeking to protect the interests of industry and not to profit from the handling of waste. As a foremost provider to the business sector of legal WEEE compliance in the UK, we welcome the support of BFBI in seeking to provide best value solutions to their members”.